My perfect births though are just that; mine. 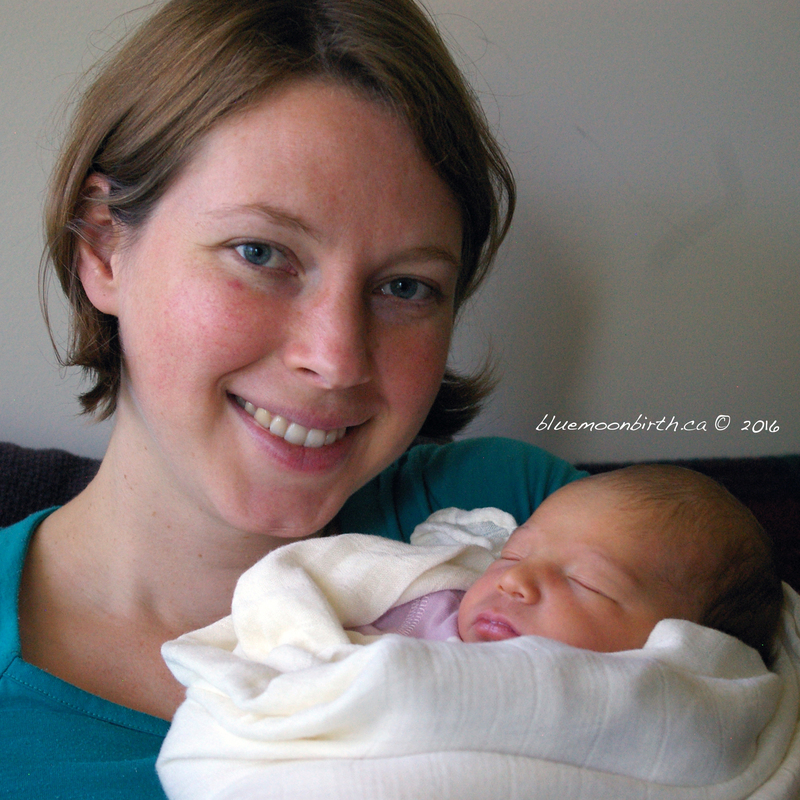 Your birth story may be similar or very different. You need to dream it first, and I will do my very best to help you prepare and support you along the way! I am amazed by the power of women's bodies, the state of bliss following birth and the satisfaction and personal growth that can come with this life changing event. My secret addiction is reading birth stories, and attending a birth is a real high. I am a life long learner. I am curious and I love to read. I devour books, articles, scientific literature, blogs and films on childbirth, physiological birth, the transition to motherhood, breastfeeding, birth stories, you name it! As part of my professional development I have completed the Wise Women Way of Birth Doula Training with Jessica Austin and Gloria Lemay, and am a certified Birth Doula. I have also completed the DONA International Birth Doula Training and I am currently working towards my Birth Doula certification with DONA International. I am a Hypnobabies trained Hypno-Doula. 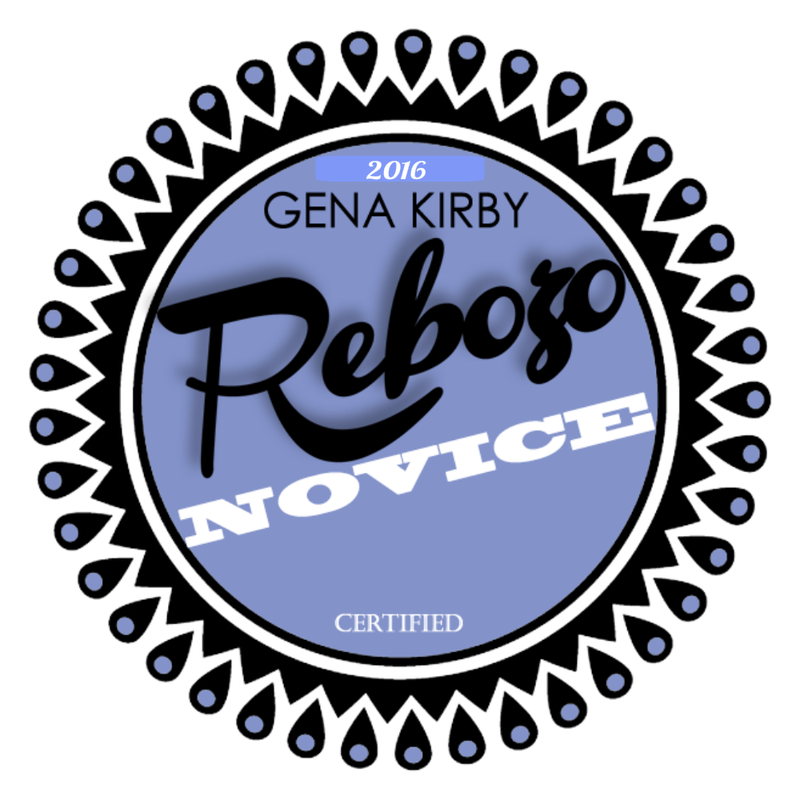 I have completed training with Gena Kirby and am a certified Rebozo Novice. I have completed a basic breastfeeding course, and I am planning to take the 39 hour Breastfeeding Course for Health Care Providers at Douglas College in 2017. I am abreast with the literature of childbirth and the childbirth year. I am Sacred Postpartum Certified Mother Roaster and am honoured to celebrate mothers with Birth Sealing Ceremonies. 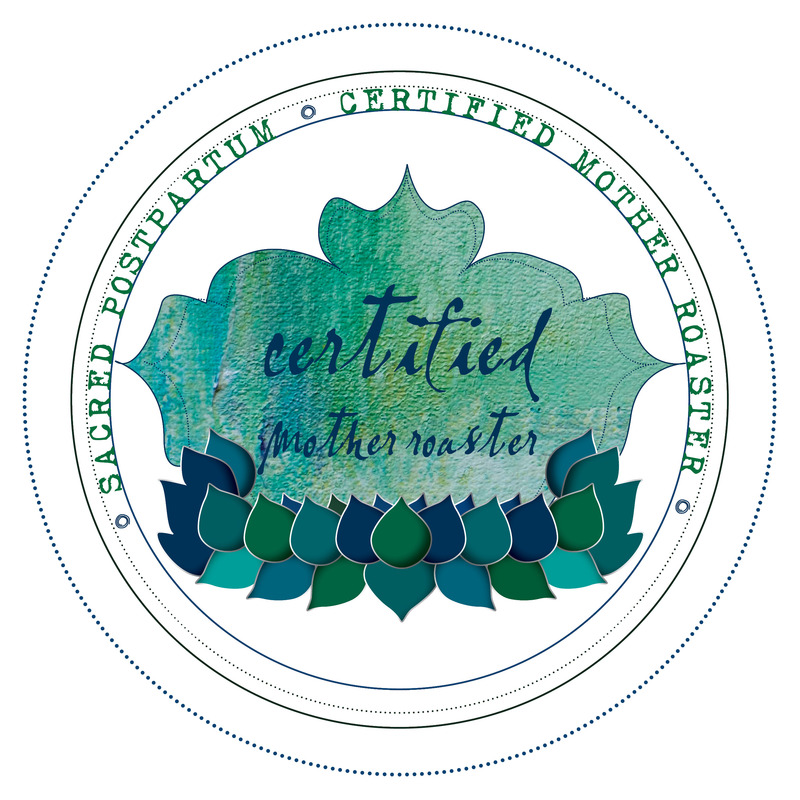 I am a Sacred Baby Certified Mama & Baby Circle Leader and I am looking forward to leading new mama and baby Sacred Beginnings circles soon. I believe in evidence-based informed choice. To further myself along this path I am currently apprenticing with the Childbearing Society to become a Childbirth Educator while concurrently taking the Childbirth Educator Training at Douglas College.